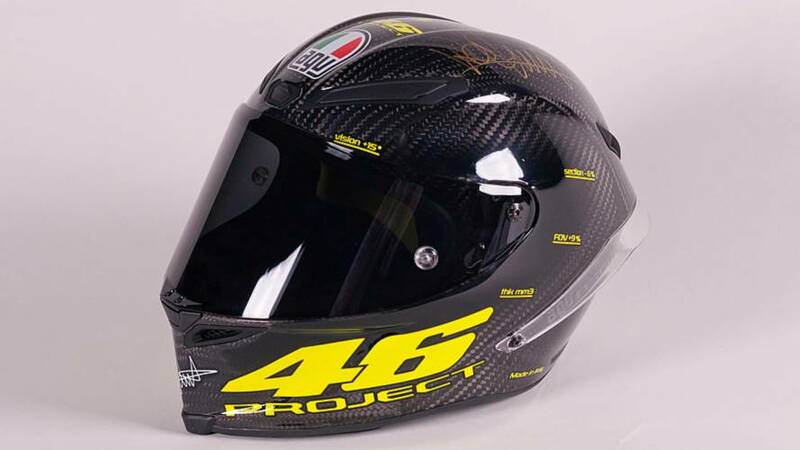 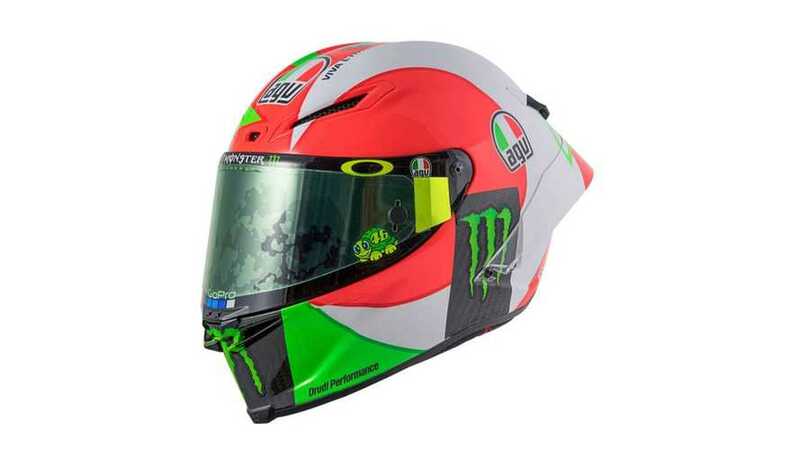 MotoGP legend Valentino Rossi unveiled a new helmet design at the Italian Grand Prix. 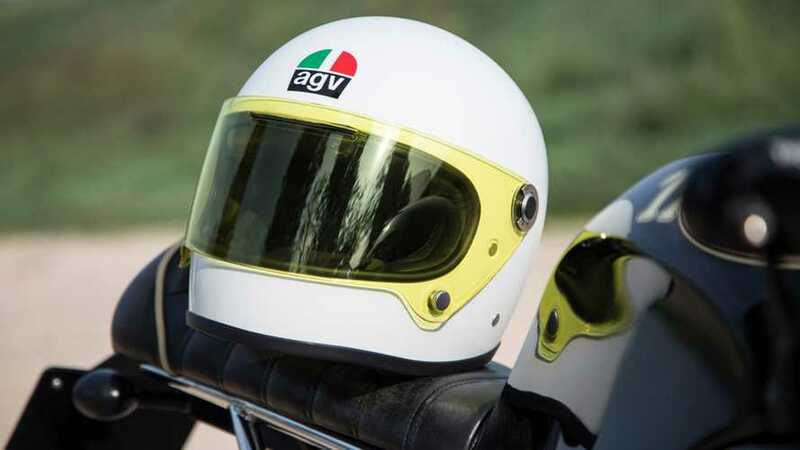 After seven decades of operation, AGV Helmets debuts its first ever modular helmet built entirely of carbon fiber, and it’s trick as hell. 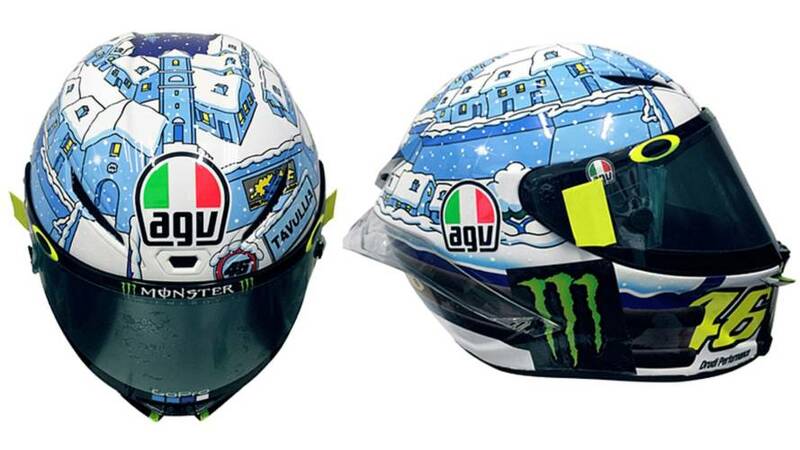 MotoGP testing is underway and we have a look at Valentino Rossi’s custom AGV Pista GPR winter helmet. 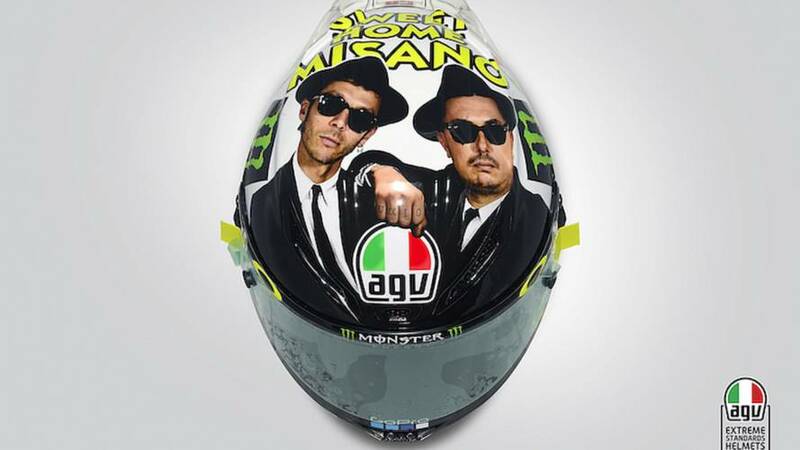 Valentino Rossi's tradition of a themed helmet for Misano carries on with a tribute to the Blues Brothers. 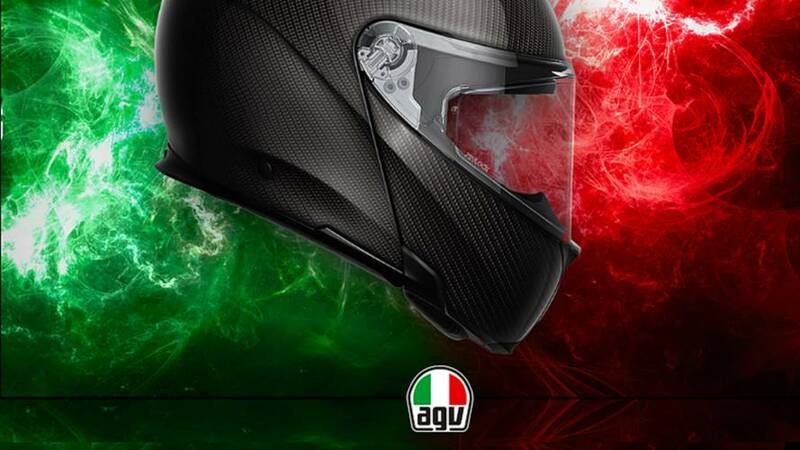 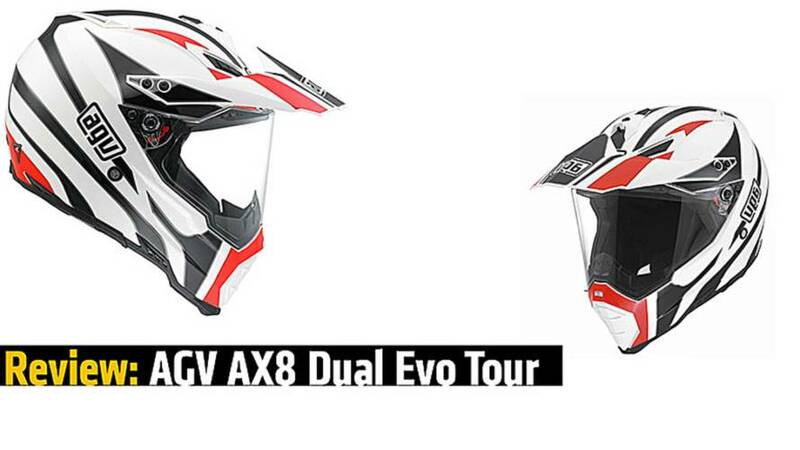 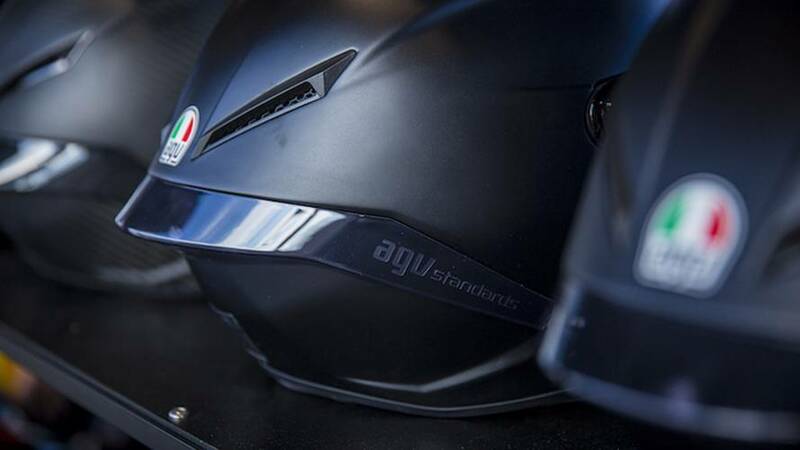 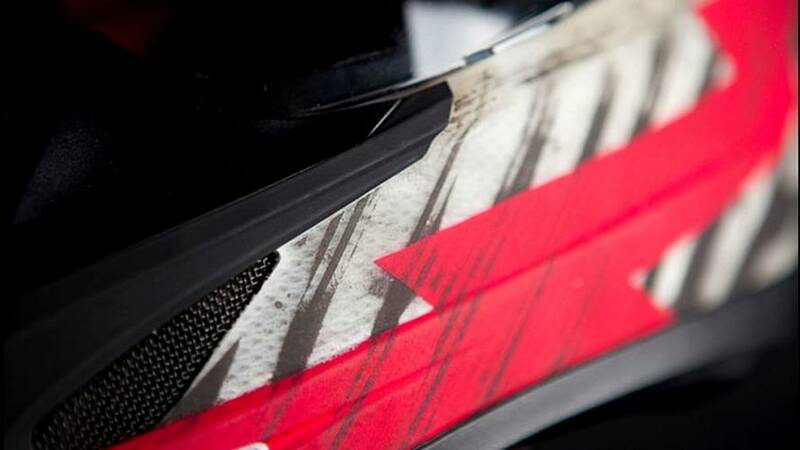 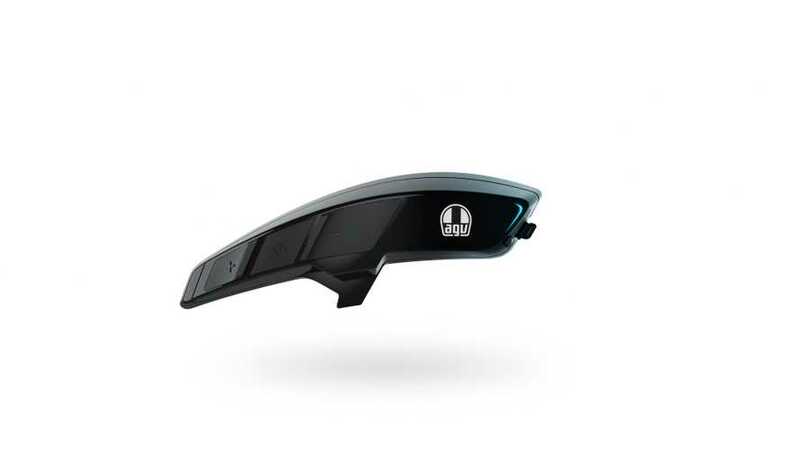 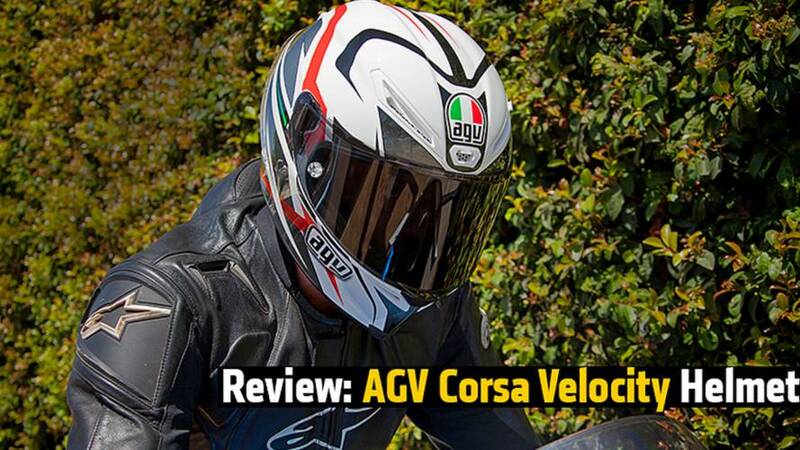 An in depth review of the AGV AX8 Dual Evo Tour helmet. 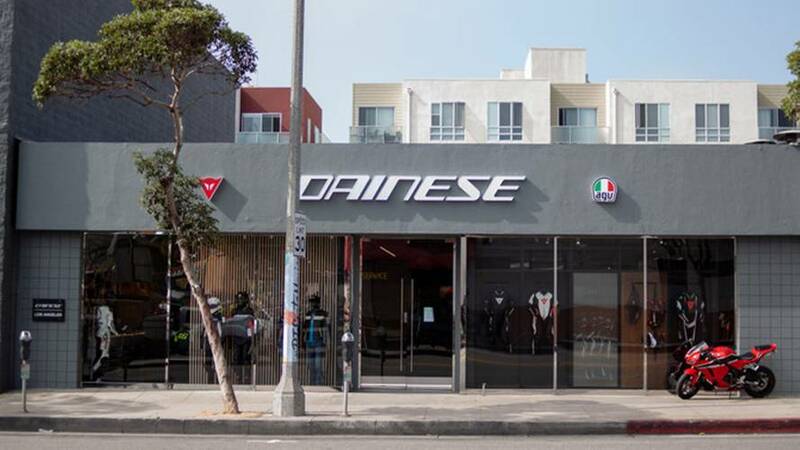 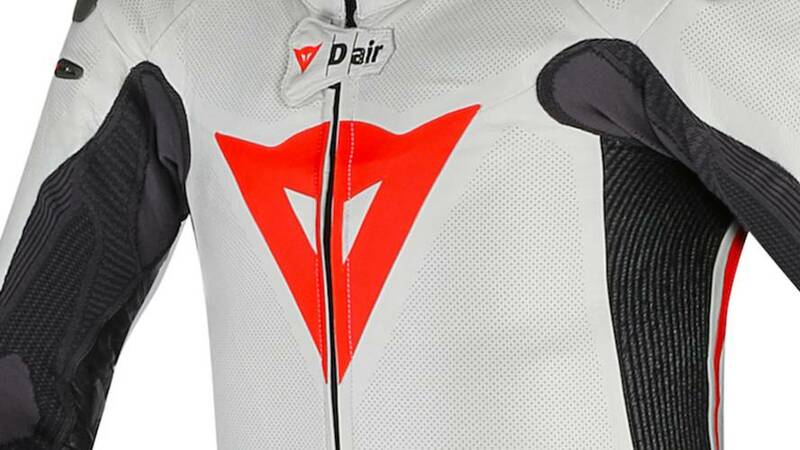 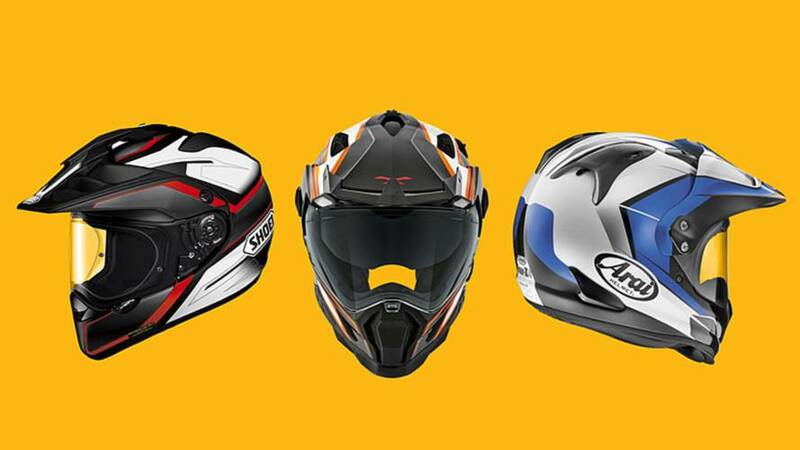 One of the biggest factors in a helmet's performance and comfort levels are its weight. 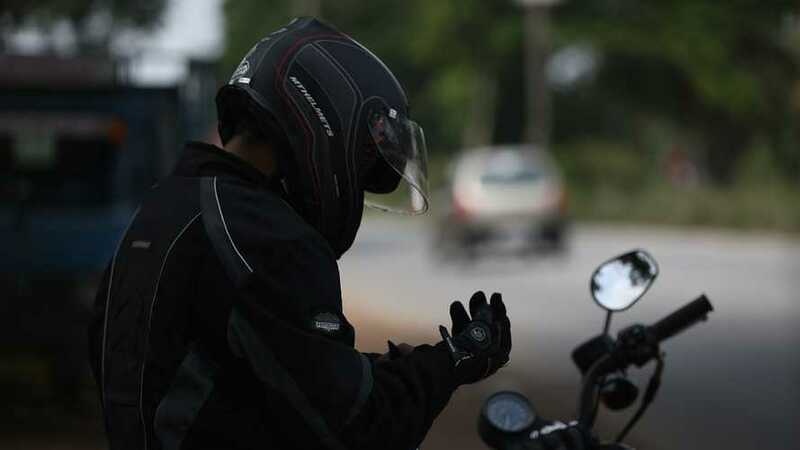 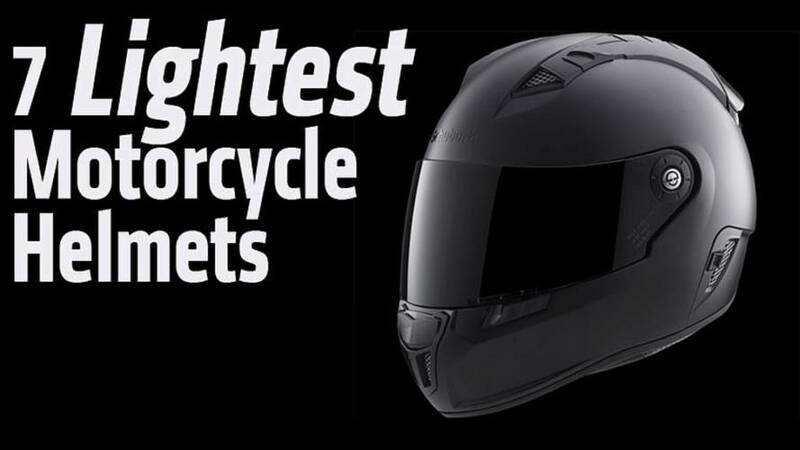 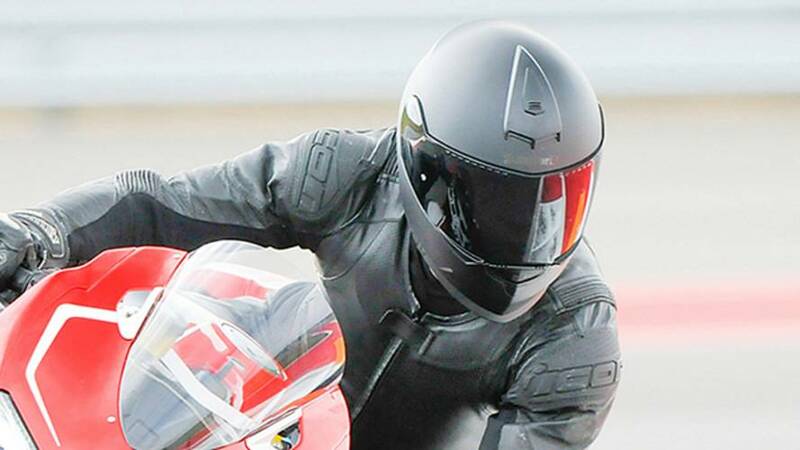 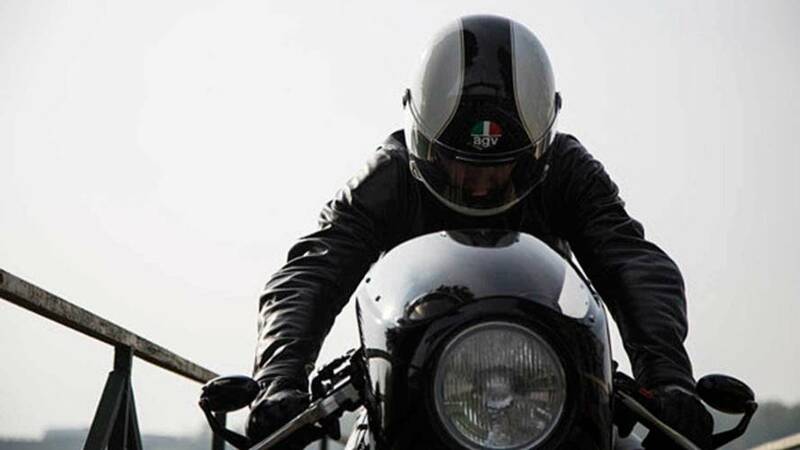 Here are seven of the lightest motorcycle helmets available.